Managing homework takes up a lot of valuable teaching time, especially when students forget their planners or forget to write down the homework. It's also really easy to forget what tasks you previously set and when you asked for them to be handed in. As a school leader, you often have no quick way to see how much homework is being set and completed by individuals, subjects and year groups. This means it's very difficult to set appropriate policies and procedures for homework across the school. 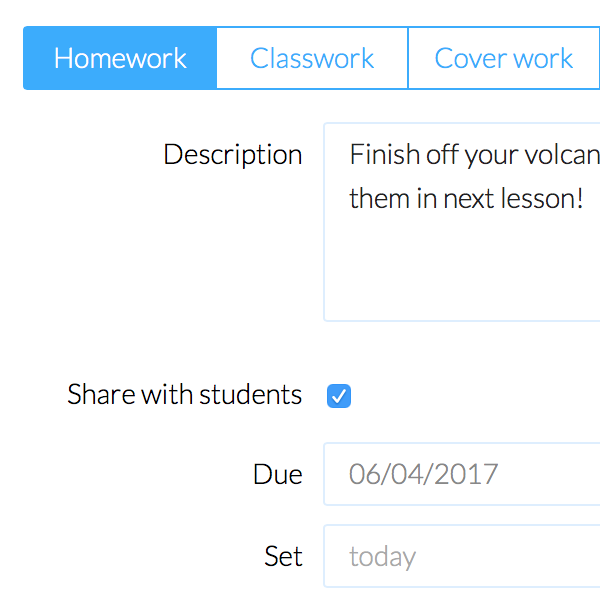 We don’t believe homework should be a hassle, so using the knowledge and experience we’ve gained from working with hundreds of schools on our rewards system, we’ve come up with a new way to manage homework in schools. 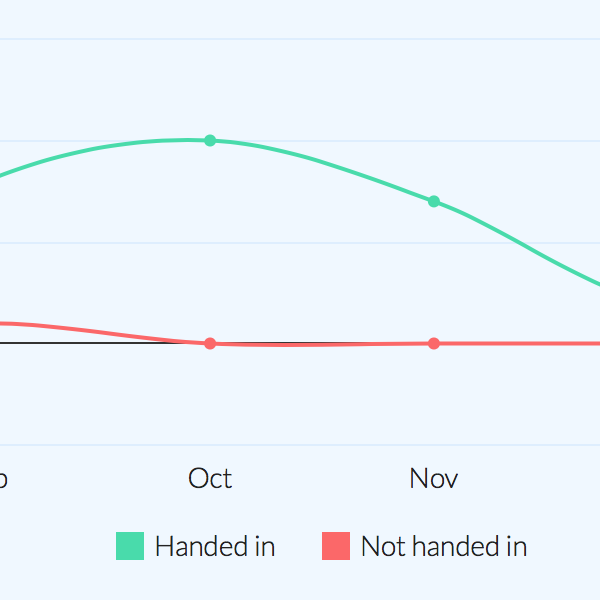 One where homework can be set in seconds and analysed in just a few clicks. By putting homework online and not using traditional homework planners, schools can easily save themselves money, but that's just the first of many benefits. Online homework platforms can't be lost or misplaced and can be accessed from a huge variety of devices - we've even had students check their homework on Xboxes and Playstations! 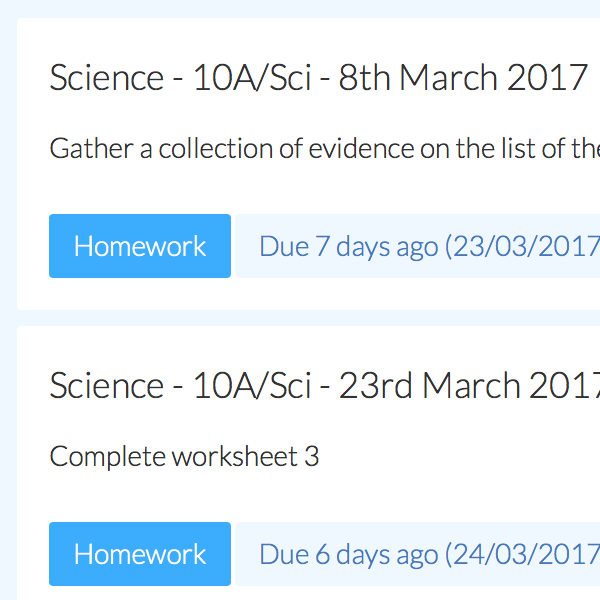 Epraise keeps a history of all the homework set over the course of a year, so teachers, students and parents can all see a historical record if they need to review something. 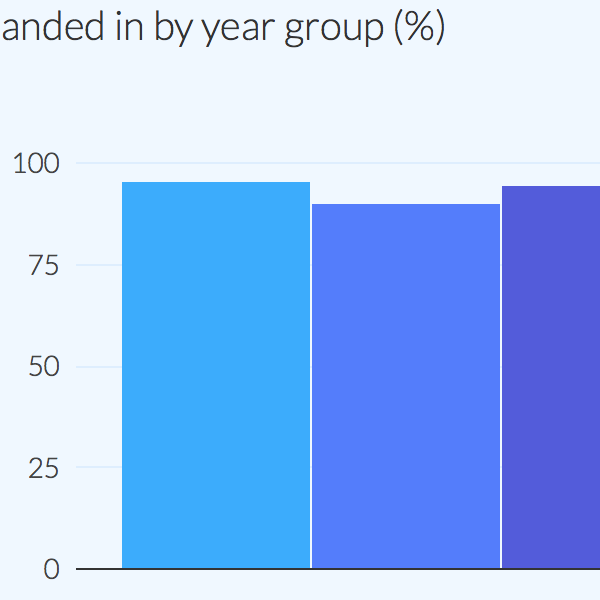 We also provide schools with some extremely useful statistics, such as which subjects set the most homework or whether pupil premium students are completing as much homework as other students. It's no secret that there are plenty of alternatives, but we don't believe they're as good. 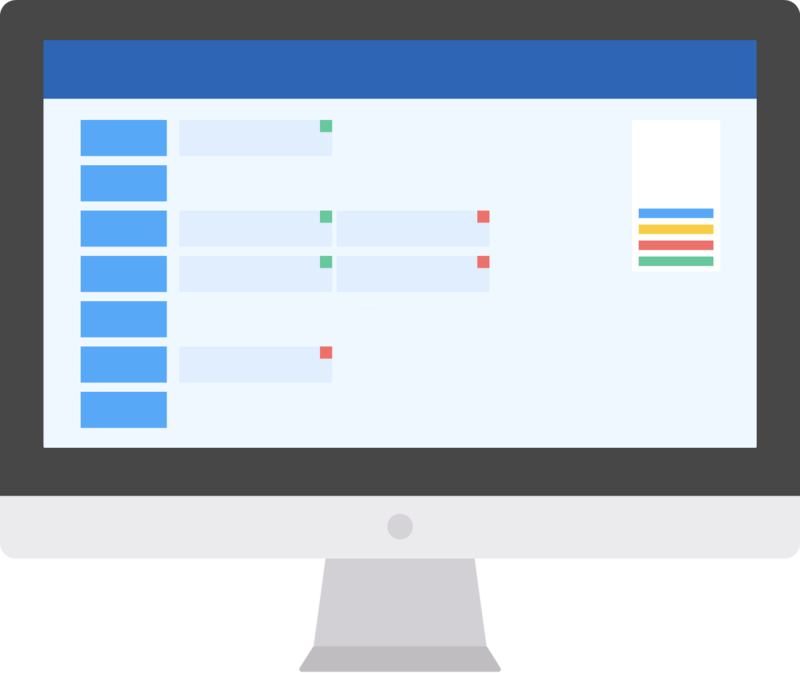 We've built epraise to be as simple as possible to use and because our director is a teacher, we really understand what that means. We also have avoided any fancy features that sound exciting but never get used - we don't believe in gimmicks so spend our time creating useful features that save time, not take time. Not only can you save a lot of time with epraise homework, you can also save a lot of money. Schools are really struggling with budgets at the moment, so by integrating systems for homework, rewards, seating plans and so on into one system, schools can make their money go further.